While many Crypto investors look for instant profit in the shortest period, the better long term investment which I think is ideal for many would be buying established currencies that pay out good reward over some time, primarily through Stakes, MasterNode or Mining. The main focus of this article will be “MasterNode” and how to generate passive income with these nodes. While every MasterNode coin is different and it has its own way to pay out to its investors, the bottom line is all MasterNodes share the same characteristics. One of them is to allow holders to earn passive returns on their Crypto assets. Proof-Of-Stake mechanism rewards users by holding the coins in their wallet, users who want to run a Node must buy a set amount of coins to own and operate a MasterNode. This entitles them to earn passive income generated by the MasterNode as it executes its task for the network. One doesn’t require a high-end machine to run Nodes. Instead, these can be set up using VPS aka “Virtual Private Server” where the price per month ranges from 3-6 Euros. However, the pricing depends on the vendor and the configuration of your VPS server. Now some people might find it difficult to buy a considerable amount of coins in one shot and lock them in a Node. 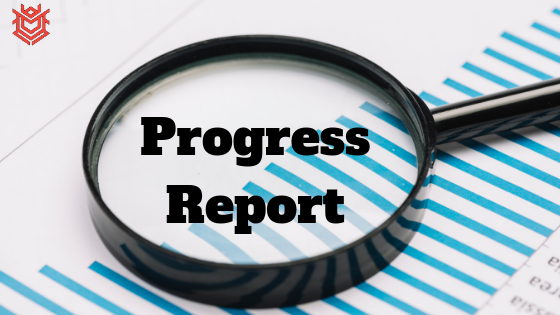 To overcome this few projects such as BeetleCoin has come up with a Tier system MasterNode concept. Now you must be wondering what’s that? Well, to make it simpler, there will be 3 Tiers of MasterNode. Each of the Tiers will have a specific coin requirement, and the rewards will also be different for different Tiers. This kind of setup gives the common man an equal opportunity to run MasterNode and earn passive income. Not to forget, one can accumulate the rewards and then jump to the next Tier to increase their earnings. This kind of setup requires specific changes in the actual code. Hence, the Beetleteam is currently exploring all the options keeping in mind community suggestions as well. I guess it’s worth waiting for it’s going to be a win-win situation for all. Tier system will allow more people to come forward and start building nodes. More MasterNodes means more BeetleCoins will be locked up in wallets thus creating scarcity. This will have certainly have a positive impact on the price in the long run. 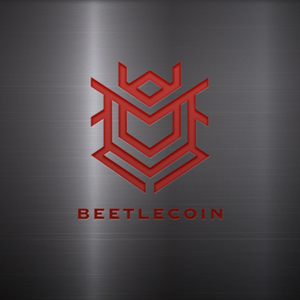 With that being said, if you want to know more about BeetleCoin, please visit their Website or join their official Discord server.